Let us acquaint you with our Trade-Service Center. 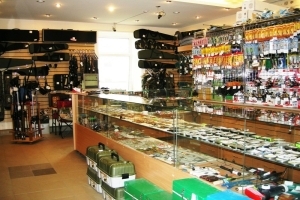 It is located within Magadan city boundaries, in a modern 2-storeyed building. 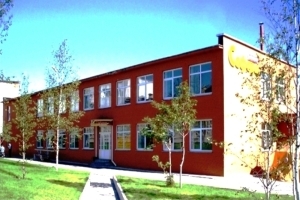 Sales premises are about 600 square meters. 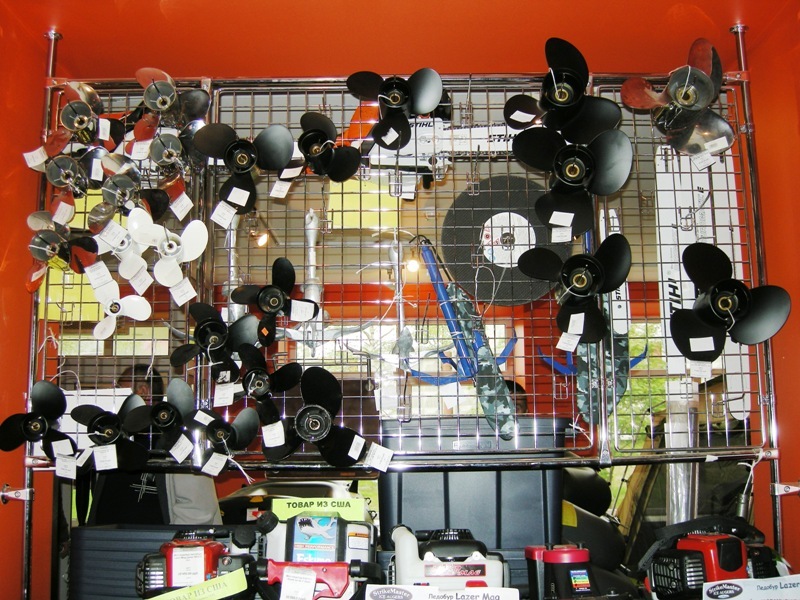 We are specialized in selling machinery, spare parts, outdoor equipment, fishing equipment, outdoor and sports wear. 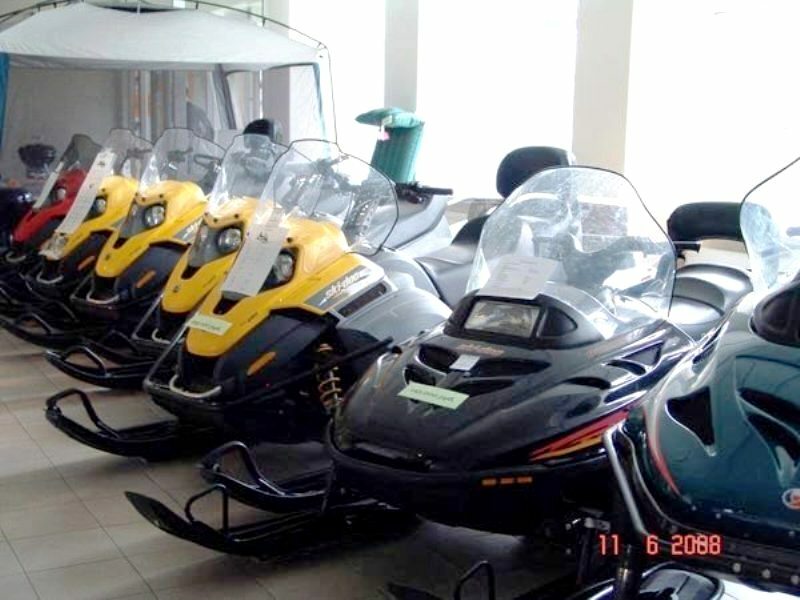 We offer warranty and independent service of machinery. 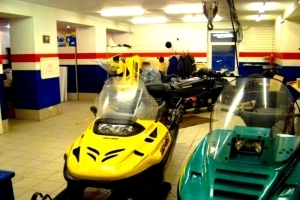 You may find different machinery of worlds’ standards, such as snowmachines, outboard engines, jet kits, professional powersaws and motor ice augers, inflatables of different sizes (including large ones, such as “Mnev” and “Quicksilver”), heavy duty sledges for snowmobiles, produced in Canada, also spare parts for almost all the exhibited equipment, and maintenance products (grease, etc.). 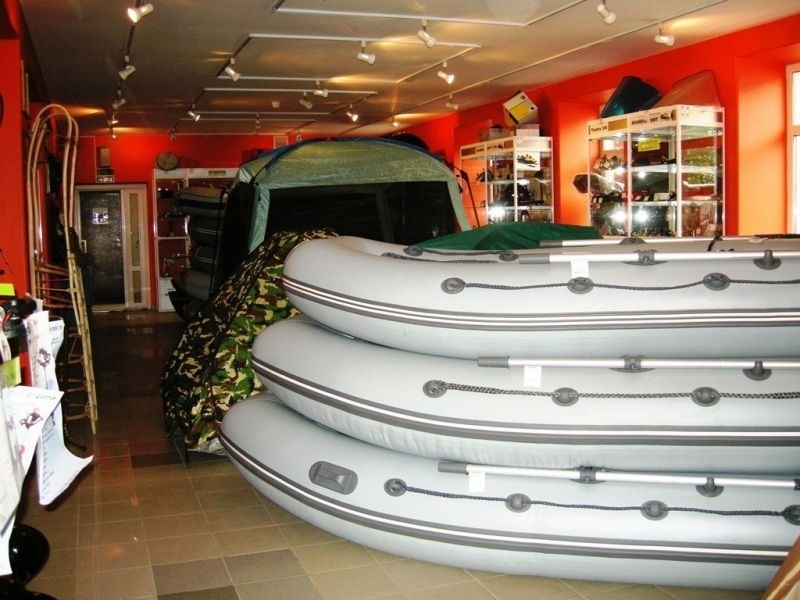 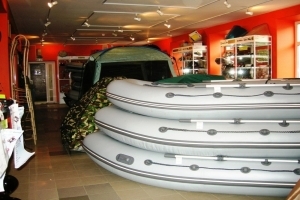 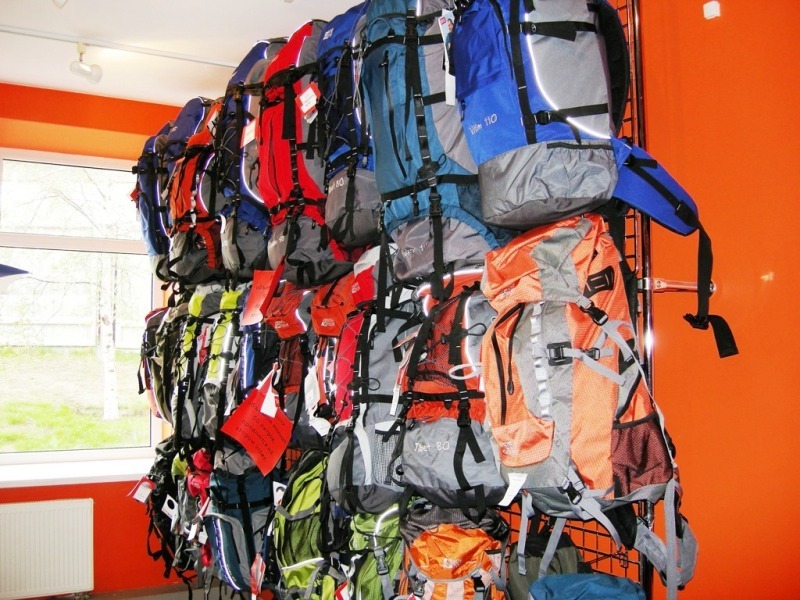 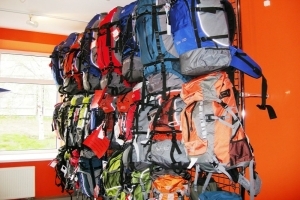 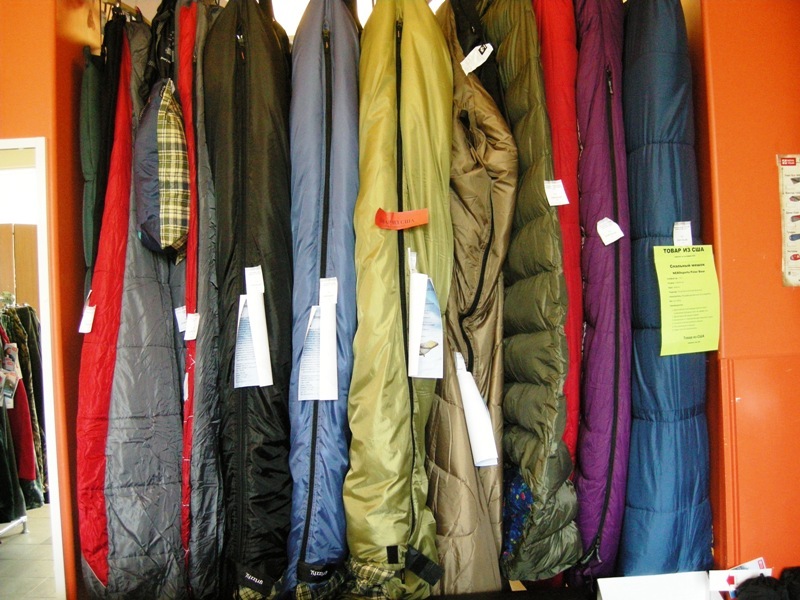 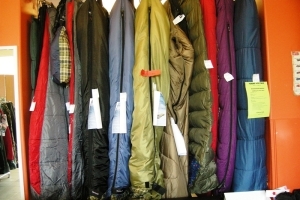 Also you may find sleeping bags, backpacks, tents, outdoor furniture. Besides there is a workshop located on the first floor, where experienced mechanics are doing preselling diagnostics, maintenance and repairs of equipment. 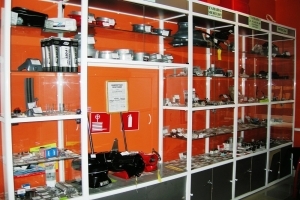 Workshop is equipped by specialized machine tools, welding accessories, stands for engine diagnostics, etc. 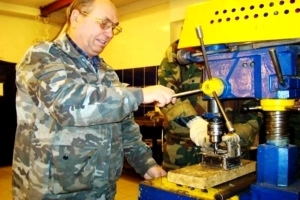 Qualified mechanics are doing quality repairs and maintenance of shipped machinery. 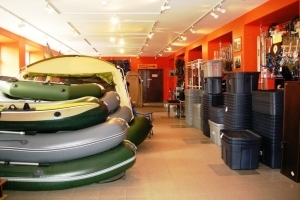 On the second floor different wares for outdoor activity are presented. There is a great choice of clothes and footwear, produced by leading manufacturers for all seasons. 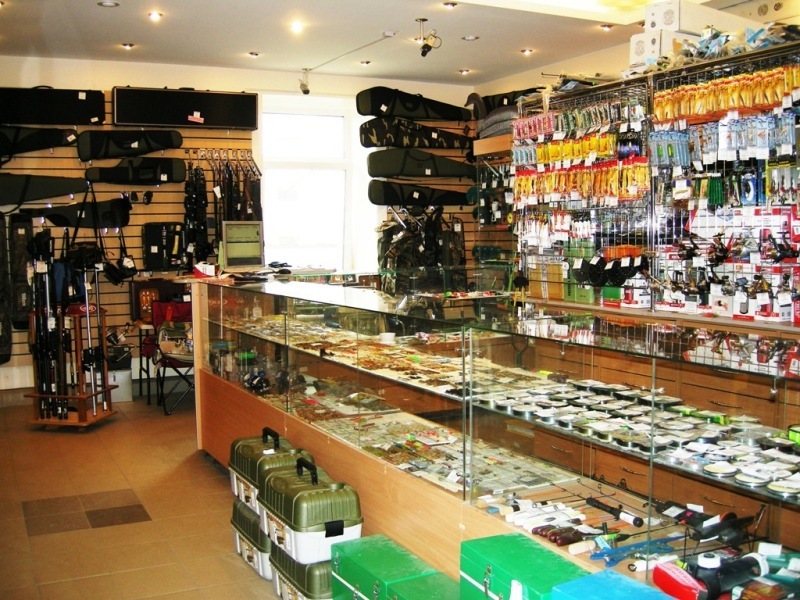 Fishers will be astonished to find fishing equipment (fishing tackles, plunkers, nets). 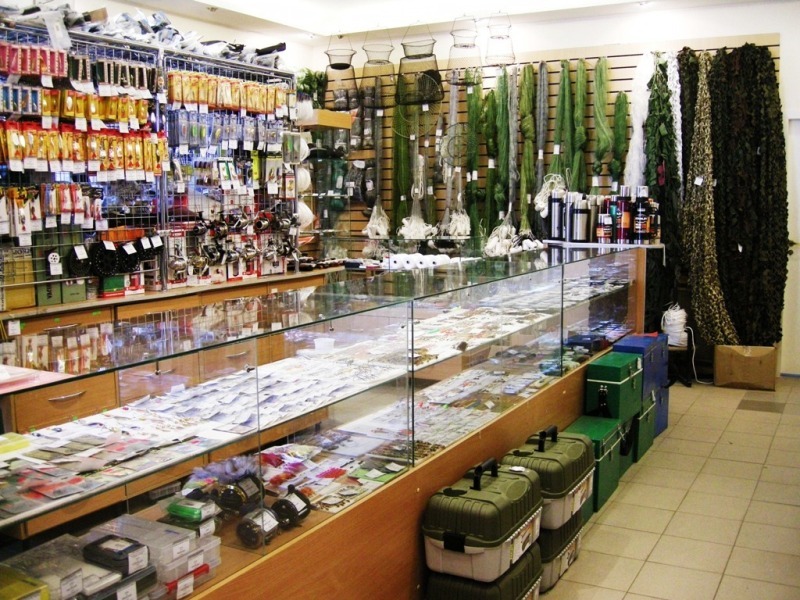 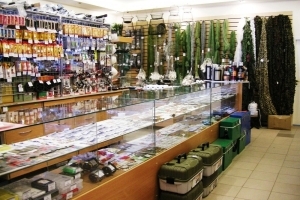 There is a great range of variable fishing gear, fishing rods, spoon lures, nets. 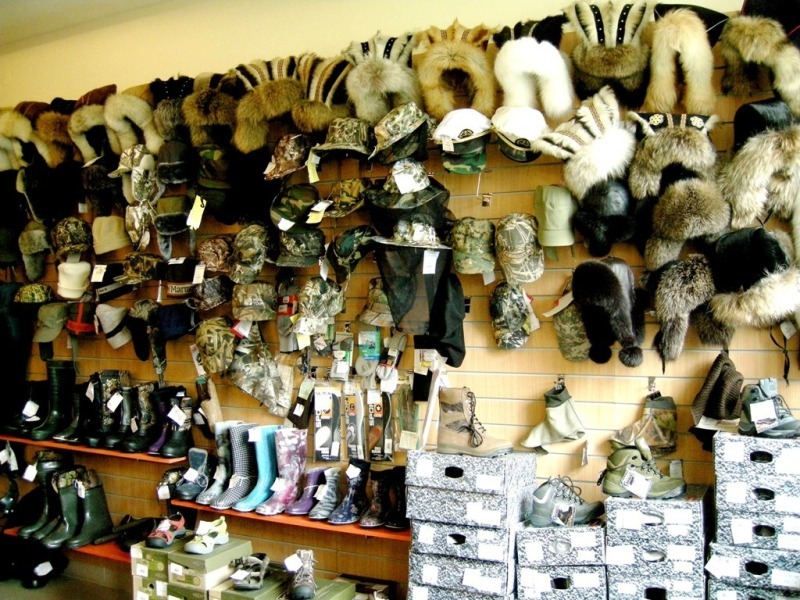 Attention of hunters will be attracted by stuffed geese, knives, binocular, equipments for arming shells etc. 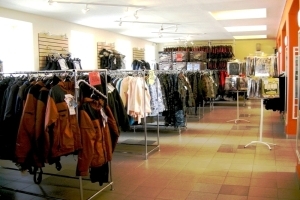 The building is supplied by independent heating system and is 24-hours secured. Offices are fitted with modern and comfortable furniture. There are 12 computers linked in the net, mini telephone exchange, internet leased line, automatic security and fire suppressing system, video monitoring system. 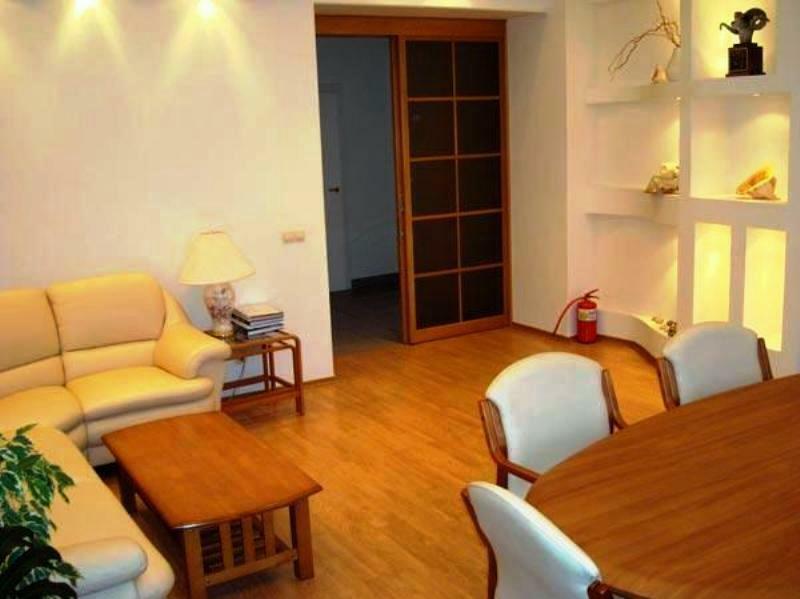 Homelike conference room allows arranging high level meetings for dealers, tourists, holding level upgrade classes. 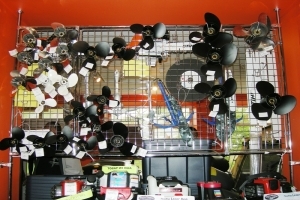 “Technomarine” – repair parts for motor boat engines. 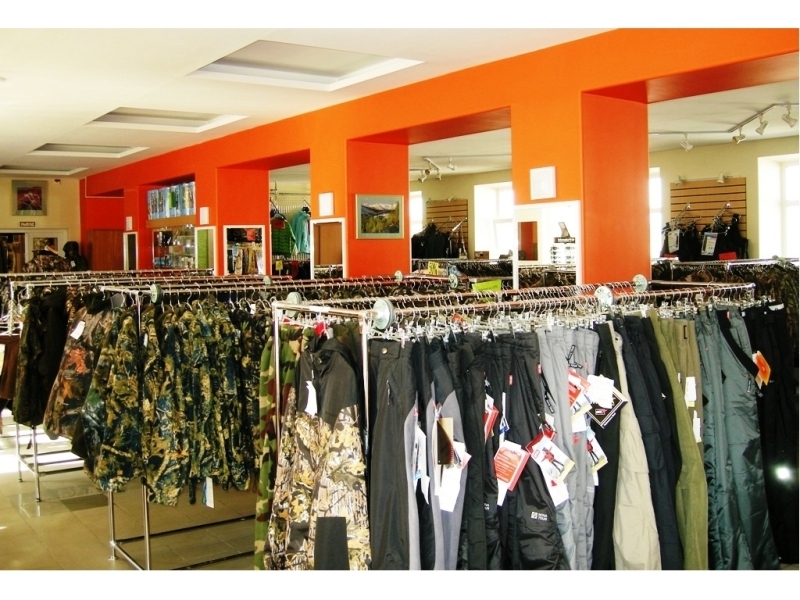 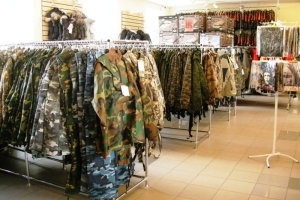 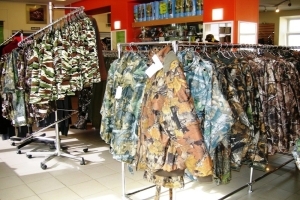 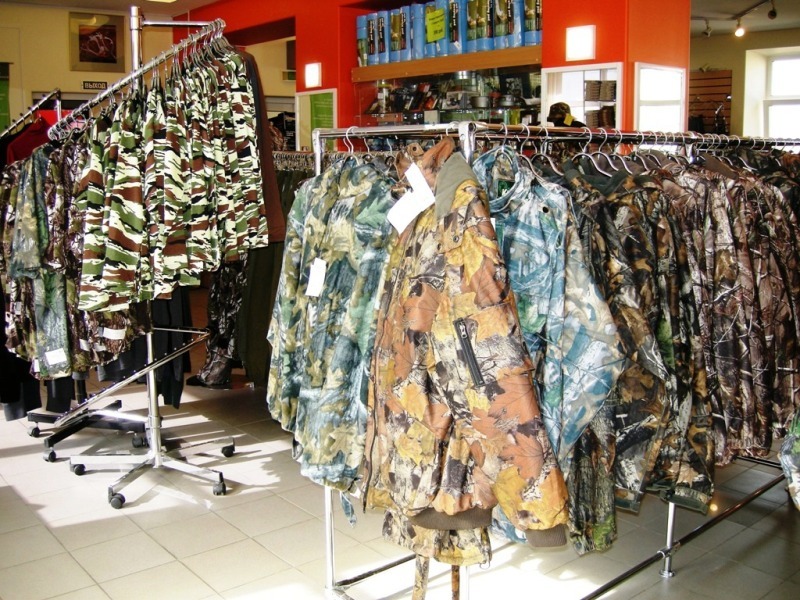 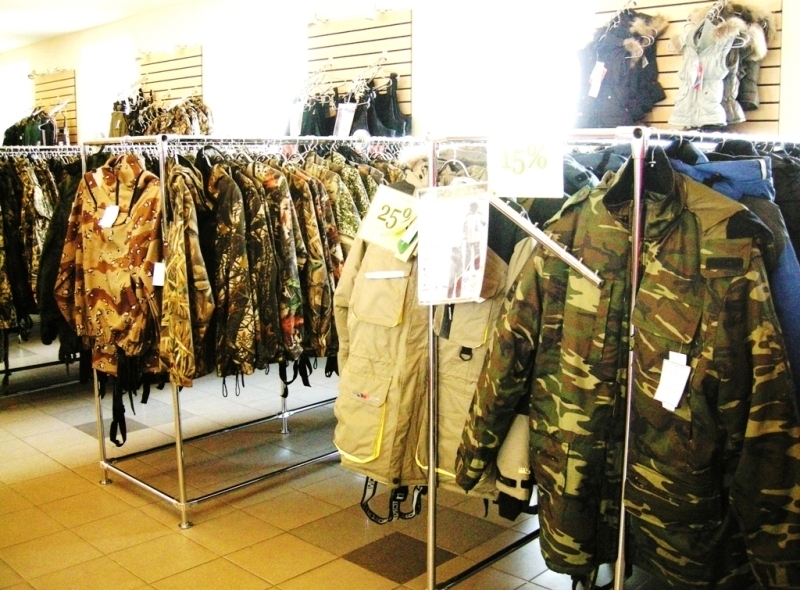 Safari is an official dealer of Russian manufacturers of clothes & outdoor equipment, such as: LLC “Holster”, LLC “Hunter”, LLC “Nova-tour”, LLC “Garsing”. 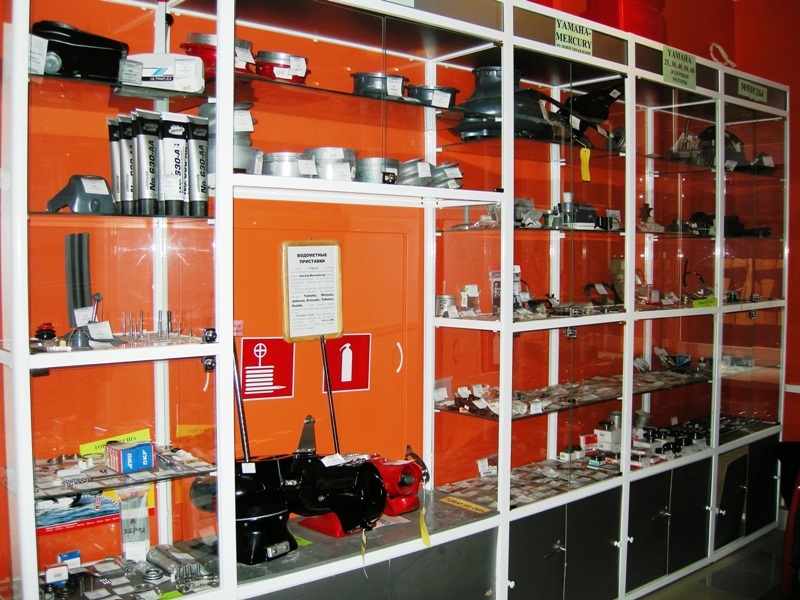 “Stihl” – the manufacturer of powersaws, Germany. 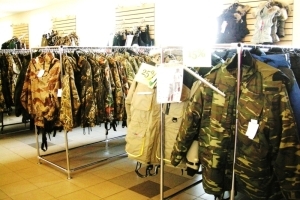 In sake of buying modern high quality wares we attend annual conventions of the manufacturers of outdoor equipment, such as “Shot Show”, “Snowsports industry”, that are held in the USA, also annual Russian exhibitions “Hunt and Fishing in Russia” & “Hunt & Nature”, that are held in Moscow. Weekly goods refreshment. 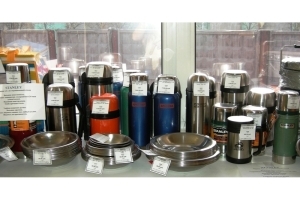 Monthly arrival of containers with goods from the USA. Perfect quality, moderate prices, friendly personel and constant great variety of goods is "SAFARI"!